The ARY VacMaster 979411 replacement seal bar tape ensures a stronger seal between the bag and the seal bar of your vacuum packaging machine! Use this tape to replace a worn out part or to keep an extra on hand in case of emergencies to make sure that you are able to keep your vacuum sealer up and running for as long as you need it. 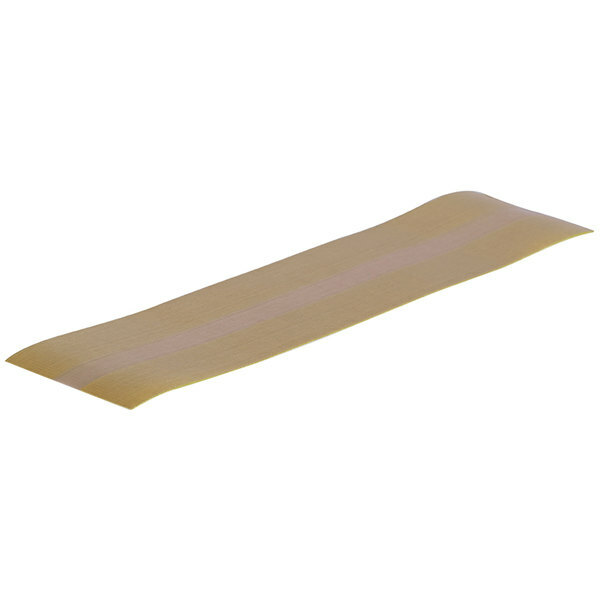 This seal bar tape helps to ensure an airtight seal to help preserve the foods you need to vacuum package. 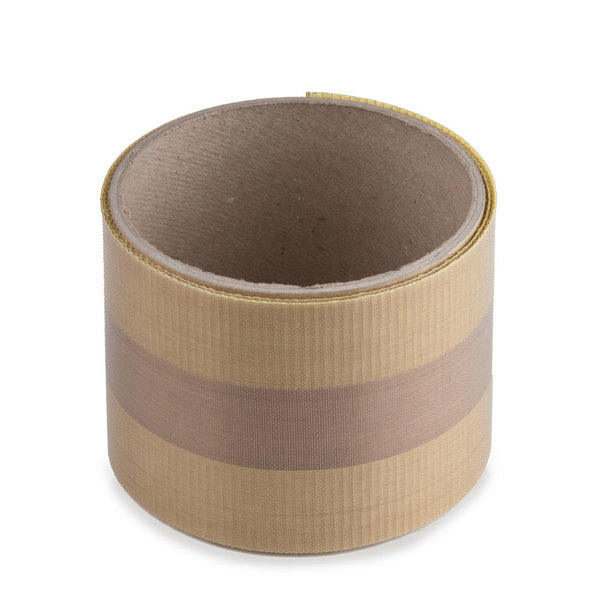 Made as a direct replacement to the one that came with your unit, this tape can easily be replaced in just minutes. Works with ARY VacMaster VP115 and VP120 chamber vacuum packaging machines.